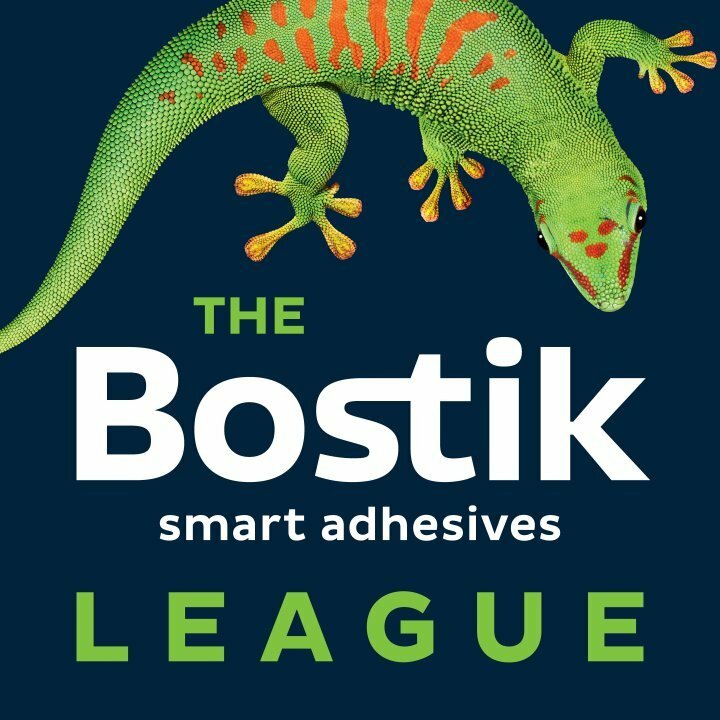 AFC Hornchurch edged closer to securing their Bostik Premier League status for next season, as Sonny Dutton’s injury time equaliser ensured them of a point at home to Haringey Borough. A Jordan Clark own goal had put the visitors in front after 20 minutes and Haringey’s lead was doubled six minutes into the second half courtesy of a free kick from Rowe, but on 62 minutes Lewwis Spence pulled one back for the Urchins before late substitute Dutton levelled in the final moments. Bottom club Harlow Town were dealt a blow in their hopes of survival, as they were beaten 5-2 at home by Potters Bar Town. The visitors netted 4 times during a 9 minute spell during the first half before Tom Hitchcock and Matt Foy pulled goals back for the Hawks after the break. But a 72nd minute Wynter penalty for Potters Bar put the game beyond the hosts’ reach, and they are 4 points from safety with as many games remaining. In the Bostik North Bowers & Pitsea were confirmed as champions after a comprehensive 4-0 win against Dereham Town at the Len Salmon Stadium. David Knight grabbed a hat-trick and Lewis Clark also scored, as the runaway leaders secured a place in step 3 of non-League for the first time. At the other end of the table Romford scored a vital victory in their second successive battle to avoid relegation, beating fellow strugglers Witham Town 3-1 at Rookery Hill. Danny Nesbitt, Ayo Olukoga and George Woodward were the Boro’s scorers, with Ashman netting a consolation free-kick for the visitors. The play-off spots in the North section are already confirmed, and second placed Maldon & Tiptree scored a 1-0 win over Basildon United, Liam Hope’s goal 9 minutes into the second half securing the points for the Jammers. Aveley won 2-1 away to fellow forthcoming play-off contenders Coggeshall Town, whilst the other top 5 side Heybridge Swifts gained a point with a 1-1 draw at Tilbury. A cluster of mid-table sides includes Brentwood Town, who slipped to a 2-1 defeat away to 6th placed Bury Town and Canvey Island, whose disappointing campaign continued with a 1-0 reversal at home to Felixstowe & Walton United. But there was better news for Great Wakering Rovers who returned from bottom club Mildenhall Town with all 3 points, Shomari Barnwell scoring a hat-trick in a 3-0 victory. Elsewhere Grays Athletic youngster Jacob Hutchinson made a name for himself as his side drew 2-2 at home to Barking, the 16 year old finding the net twice in the first half. Rashid Kamara and Abs Seymour levelled for the visitors.